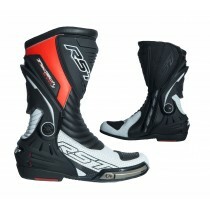 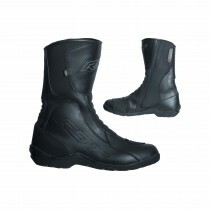 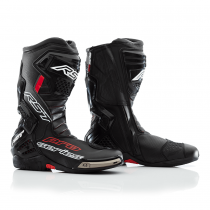 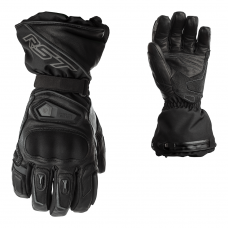 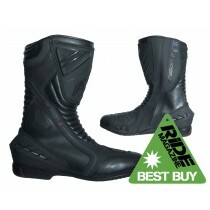 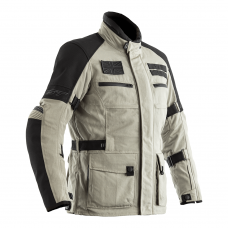 Here is the RST collection of our best motorcycle boots. 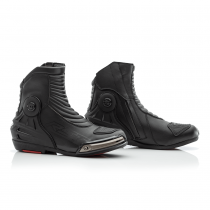 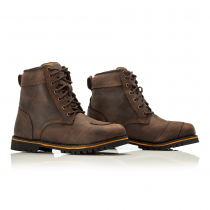 A solid pair of biker boots are an essential piece of kit for any bike rider and we have a wide range of styles, colours and sizes available. 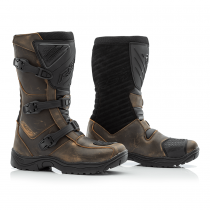 A great pair of biker boots will be with you through thick and thin so it's essential you get a pair which is right for you – luckily, we’ve got a motorcycle boot for everyone! 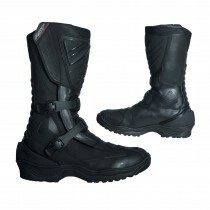 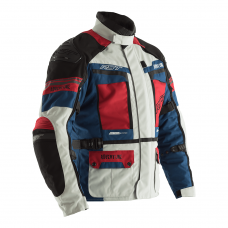 We stock junior boots for those young bike enthusiasts, womens motorcycle boots, waterproof boots for the typical wet British weather, top of the range race boots, casual style motorcycle trainers and low top biker boots. 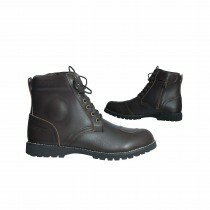 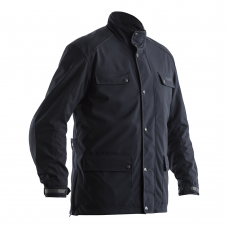 We've got something in your size and price range!